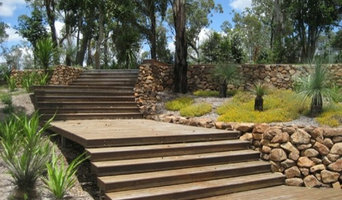 Fred St offers a fresh and exciting landscape architectural design alternative for Developers, Construction Companies and Consultancy businesses operating in the Urban Development and Infrastructure sectors across Australia and who might be seeking a more personalized, creative and cost effective landscape architectural design service. The company’s directors, Jennifer Neales and Tessa Leggo are supported by specialist CAD, graphics and design employees based at our Fred St Design Studio in Woolloongabba. We offer full landscape architectural and urban design services as well as specialist 3D visualization, graphic design and expert witness provision. Our efficient corporate structure enables us to meet the time frame and budgetary expectations of our clients whilst also consistently providing a personalized design service which is innovative, fully resolved and technically excellent. We look forward to catching up with all of our friends and colleagues to personally tell them about our current projects and future plans. In the meantime, please explore our evolving website and don’t hesitate contact one of us if you need any further information or if we can assist you with one of your current project needs. 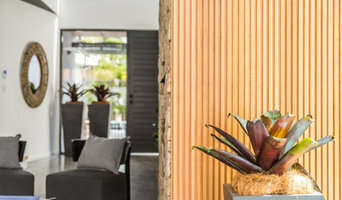 My business was established in 1981 in South-East Queensland concentrating on both commercial and residential landscape design and construction. 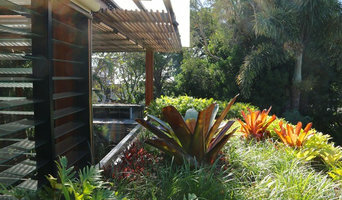 Mosaic Landscapes' Client Portfolio of Landscape Design & Construction in Brisbane. 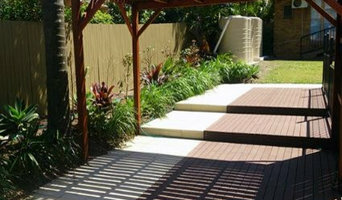 Mosaic Landscapes is situated in Graceville and prides itself on working with clients both locally and throughout Brisbane to create an outdoor living area to suit all requirements. Mosaic Landscapes cover a large range of landscape requirements including structural landscaping, revamping and installing new garden beds with plants suited to your requirements, along with the supply and installation turf and irrigation systems. enviro-STUDIO is a landscape architectural and environmental consultancy and planning studio that focuses on integrating planning and design with the physical sciences. We specialise in tailoring projects to the wide range of skills offered within enviro-STUDIO's close-knit association of consultants. At the core of our objectives is to enable the creation of spaces that respond to site characteristics and also include the surrounding physical area. 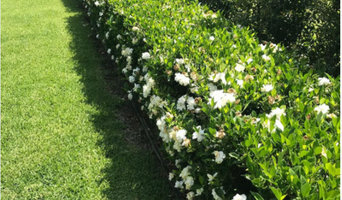 Landscape Design Brisbane | Our landscapes are designed for living, they are unique for the people who use them, just like our feet. We don't have a one size fit's all approach as every person and every site have different needs and priorities.